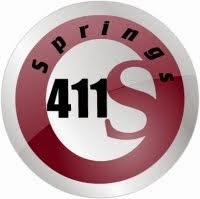 Springs 411: Find help for your odd jobs plus advertise your skills, plus get rewarded for your referrals! Find help for your odd jobs plus advertise your skills, plus get rewarded for your referrals! 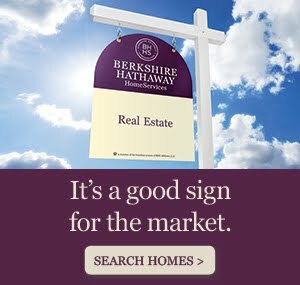 An interesting new website has popped up in the last year - it's like a Craigslist "gig" section in a single website. You can both post jobs that you need done and request professionals to contact you, and you can post your skills so that others will contact you to book jobs. Here's the interesting part - the company is set up on a referral word-of-mouth basis. This means instead of paying companies to promote the website, they are paying their members out at a rate of 25% of profits. Plus, it's an ever-growing network which can be used across the United States. 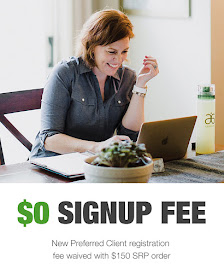 Need other types of services for your business? I am usually to blogging and i genuinely appreciate your content regularly. This content has truly peaks my interest.